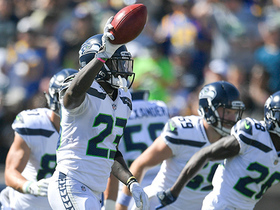 Analysis: That's now seven cornerbacks on the Seahawks' roster entering the 2019 season. Thorpe was a special teams dynamo last season, acting as the team's co-captain while recording seven tackles across 266 snaps. Thorpe (groin) is not listed on Wednesday's injury report, John Boyle of the Seahawks' official site reports. Analysis: Thorpe has missed four straight games due to a lingering groin injury, but appears to have fully recovered. Barring any setbacks, Thorpe is on track to retake his usual rotational role behind starter Tre Flowers against the Panthers on Sunday. Thorpe (groin) is inactive for Thursday's game against the Packers. Analysis: Thorpe was able to practice in a limited fashion Tuesday and Wednesday, but ultimately failed to get healthy enough to suit up for Thursday's tilt against the Packers. The 28-year-old will miss his fourth consecutive game due to a lingering groin injury, and Thorpe will turn his focus to Seattle's game against the Panthers in Week 12. Thorpe (groin) is listed as questionable for Thursday's game against the Packers, Curtis Crabtree of Sports Radio 950 KJR Seattle reports. Analysis: Thorpe has missed three straight games due to a lingering groin injury but appears to have a shot to suit up this week. If the 28-year-old avoids the inactive list, expect him to see most of his snaps on special teams. 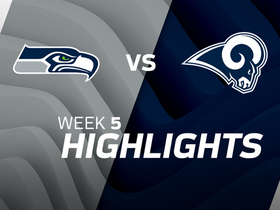 Thorpe (groin) is inactive for Sunday's game against the Rams, John Boyle of the Seahawks' official site reports. Analysis: Thorpe failed to practice in any capacity Wednesday through Friday and was listed as doubtful heading into the weekend. He'll miss his third straight game while he continues to tend to the groin issue. 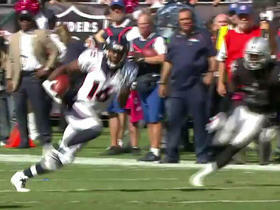 Thorpe (groin) is doubtful for Sunday's game against the Rams, Curtis Crabtree of Sports Radio 950 KJR Seattle reports. Analysis: Thorpe appears on track to miss his third straight game due to a lingering groin injury, given that he was unable to practice in any capacity this week. As long as Thorpe remains sidelined, expect Kalan Reed to serve as the top backup to starting cornerback Tre Flowers. Thorpe (groin) is inactive for Sunday's game against the Chargers. Analysis: He'll miss his second consecutive game with the groin injury after failing to practice in any capacity this week. A depth defensive back for the Seahawks, Thorpe hasn't played more than 13 defensive snaps in any of his six appearances this season. Thorpe (groin) carries the doubtful tag for Sunday's matchup against the Chargers, Curtis Crabtree of Sports Radio 950 KJR Seattle reports. Analysis: Thorpe didn't practice Wednesday or Thursday and missed last week's contest against the Lions. If the 28-year-old is sidelined again Sunday, Justin Coleman would likely step up as the backup to Tre Flowers. Thorpe (groin) is ruled out for Sunday's game against the Lions, John Boyle of the Seahawks' official site reports. Analysis: Thorpe tweaked his hamstring during practice drills on Thursday, Curtis Crabtree of Sports Radio 950 KJR Seattle reports. The rotational cornerback will remain sidelined for Week 8, and a timeline for his recovery remains undisclosed. In Thorpe's absence, Justin Coleman could serve as the primary backup to Tre Flowers. 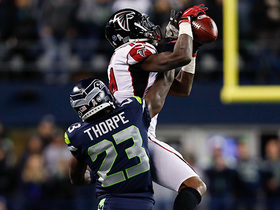 Thorpe (wrist) was a full participant at Wednesday's practice, John Boyle of the Seahawks' official site reports. Analysis: Thorpe's return to full health comes roughly a month after he sustained his wrist injury. Even with a full participant status Wednesday, there's no guarantee Thorpe will be suited up for Sunday's season opener. It seems like things are trending in the right direction, but a month-long absence will require him to adjust before he throws the pads back on and goes full speed. Thorpe did not participate in Saturday's practice due to a wrist injury, Michael-Shawn Dugar of The Athletic reports. 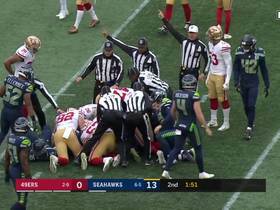 Analysis: The severity of Thorpe's wrist injury remains unclear at this point, but he was unable to participate in Seattle's mock game during Saturday's practice. 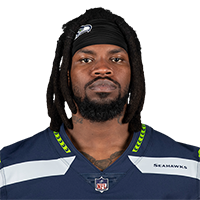 He's slated to battle for playing time in the Seahawks' secondary behind starters Shaquill Griffin (hamstring) and Byron Maxwell. Los Angeles Rams wide receiver Pharoh Cooper takes the punt return almost all the way. 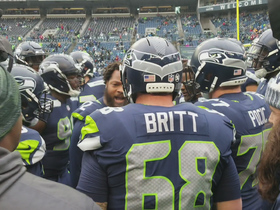 Seattle Seahawks defensive end Michael Bennett pumps up his teammates before their Week 9 matchup against the Washington Redskins. 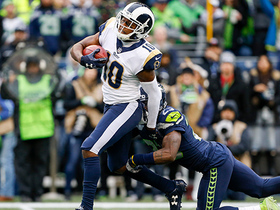 Los Angeles Rams Tavon Austin muffs punt, cornerback Neiko Thorpe recovers for Seattle Seahawks. 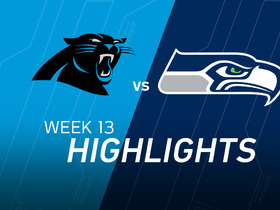 The Carolina Panthers visit the Seattle Seahawks in Week 13 of the 2016 NFL season. 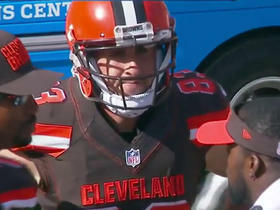 Former NFL players Maurice Jones-Drew and Ike Taylor go over the best and worst fashion trends from Week 9.